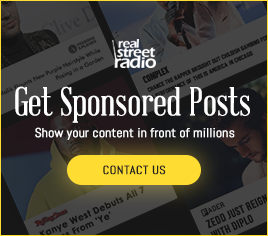 YBN Cordae, who made a name for himself last year by releasing remixes of J. Cole and Eminem songs, is beginning the rollout for his debut album. The YBN member has announced his first LP will be titled The Lost Boy. 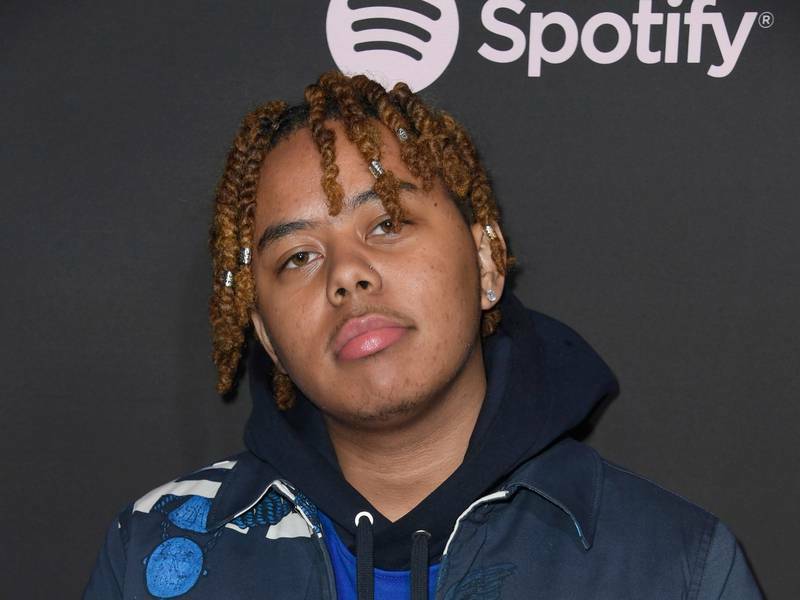 Although Cordae didn’t share any other details about the album, he did publicize his upcoming tour dates. SUPER EXCITED to announce my 1st headline tour for my debut project titled: "The Lost Boy”. I can’t wait to give y’all this project, and perform the music for y’all in each one of these cities. Official Artwork and release date coming soon, and I got a big surprise for y’all tomorrow! ALSO : PRESALE start tomorrow with general on-sale Friday. 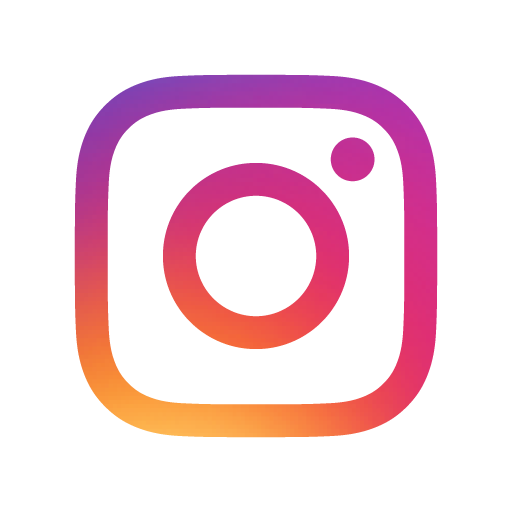 Check my story for presale passwords! Cordae is scheduled to perform at multiple festivals in North America and Europe over the next few months. He is also set to headline a run of shows in the U.S. and Canada. Check out Cordae’s The Lost Boy Tour dates below.